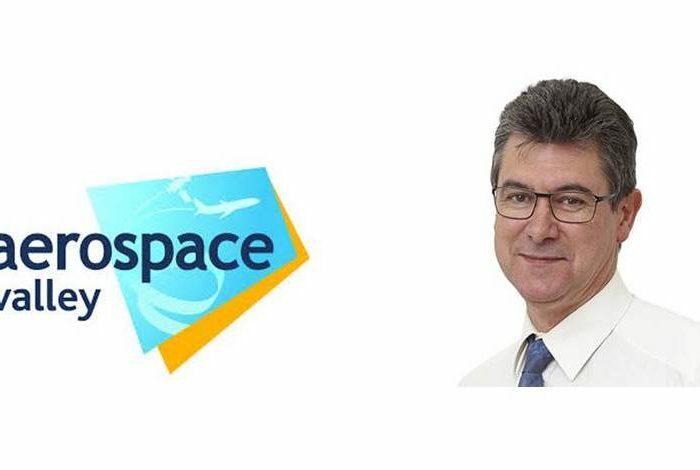 At its general meeting on 26 September, Aerospace Valley announced that Bruno Nouzille has been named Vice President alongside Yann Barbaux from Airbus, who is the cluster's President. 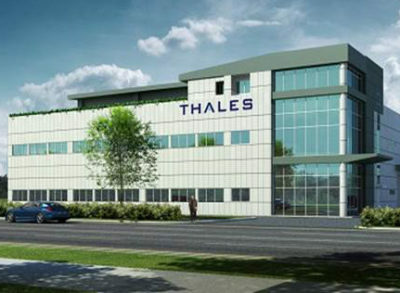 EAQG met at Thales Toulouse site mid-September to held Fall’s General Assembly during two days. 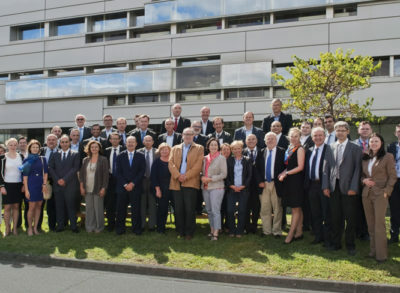 Fifty representatives from twenty five companies were present.